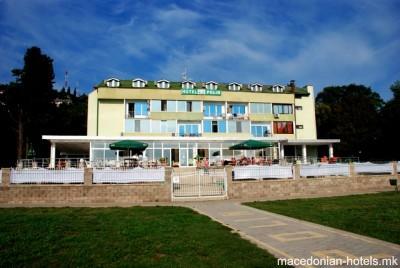 Hotel Polin is located nearby the city beach of Star Dojran. 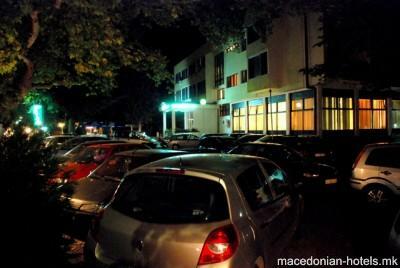 0.15 km distance from Dojran main square. 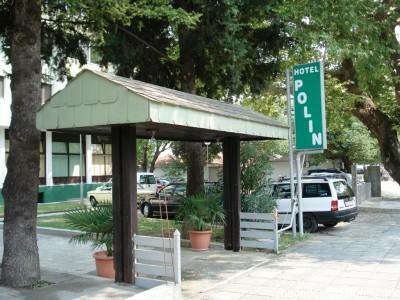 Online booking unavailable for Hotel Polin.